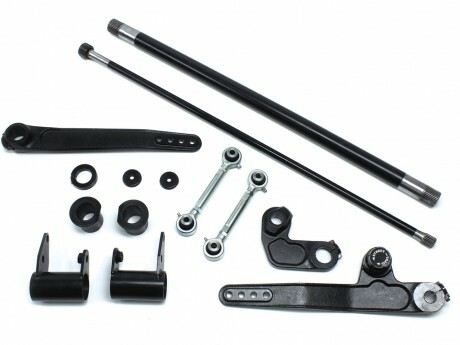 Auto Parts - Swaybar Kit-Hi-Light International Inc.
Front dual Rate S/T swaybar kit for off road Jeep suspension system application. Suspension System - Swaybar is the most advanced manual swaybar disconnect system avaiable that Hi-Light currently produce for our OEM customer. Hi-Light is able to provide the similar products by your own design suspension system swaybar kits.